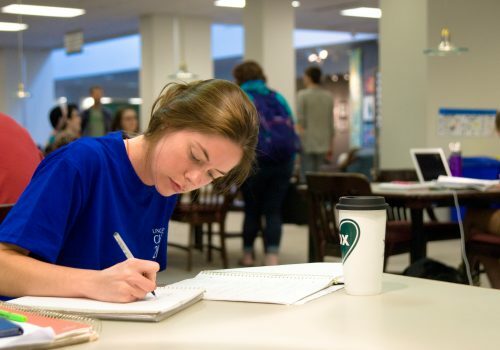 UNC Asheville has an established tradition of excellence in teacher education. Our teachers enter the classroom with a unique, comprehensive liberal arts background. This background is established through completion of a major field of study coupled with teacher licensure, which gives licensure candidates the tools to be stronger, more effective teachers. In four years, candidates can graduate with both a bachelor’s degree in a specific subject and a teaching license, making them marketable in two areas. If you would like to know more information about our program, please contact us at teach@unca.edu.